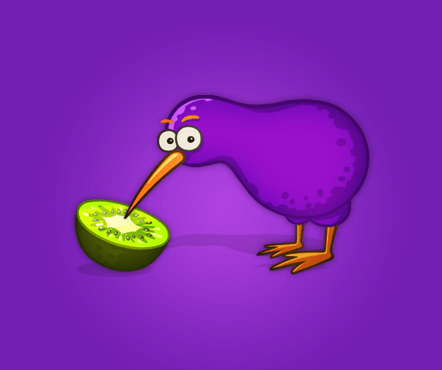 Purplekiwii is a passionate developer and publisher focused on creating social and casual games that people of all ages can enjoy. We're committed to deliver memorable satisfaction to everyone and furthermore, to connect people through our games and interact to share the immense fun together. Experience unforgettable entertaining moment with us now. 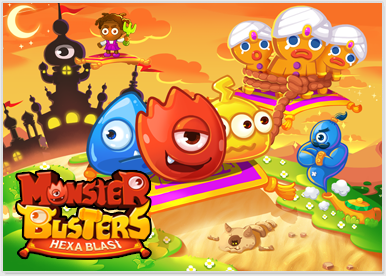 Enjoy a whole new concept of challenges in a new game of Monster Busters series! Matching monsters is even more fun now: connect 3 like drawing a line! Visit a magnificent Asian-themed tower right now! Never ever seen match-3 play in brilliant hexagonal setting! Play now our brand new yet familiar puzzle game on Facebook to blow your stress away. You can be a great hero to save Gingerbread friends, get on the game available on Facebook and mobile platforms now! 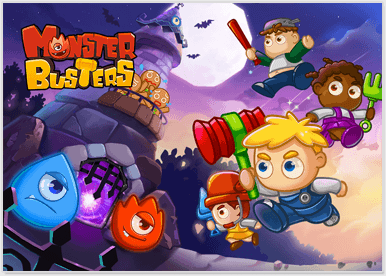 Go to Google Play, Amazon or App Store immediately to get our MonsterBusters app downloaded to your mobile! You can now play fun match-3 puzzle game anywhere anytime. 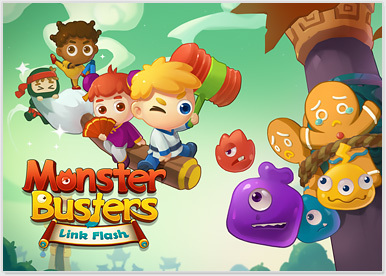 Take on a heroic adventure to save Gingerbread friends and have most entertaining experience! © Copyright 2013. PurpleKiwii. All rights reserved.